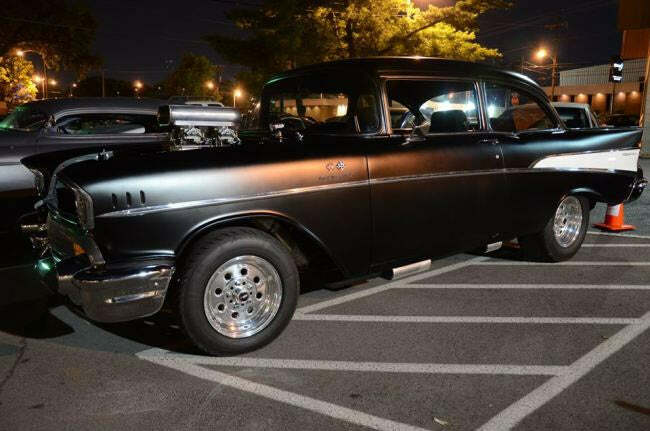 It was an evening of girls, rockabilly music, cars, motorcycles and beer. 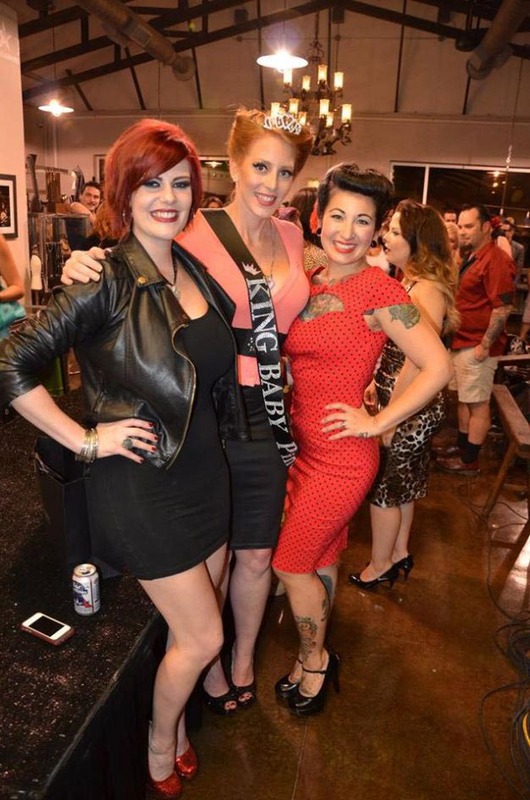 It was King Baby South’s first “Rockin’ Pin Up Night” and what a night it was. 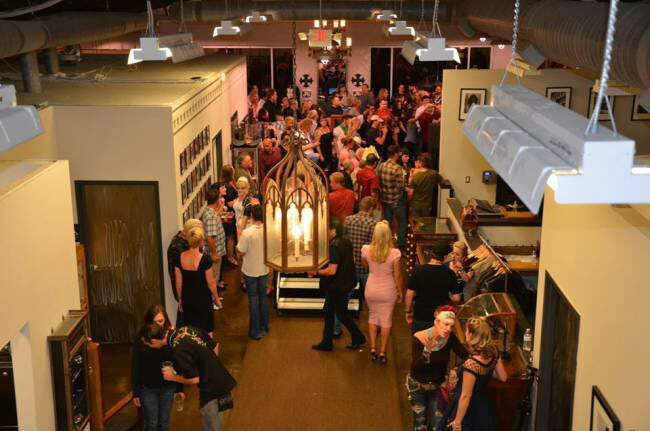 Hosted by Shannon Million, Nashville’s rockin’ pin up, and Sort Out This Cellars, the event was a huge success. 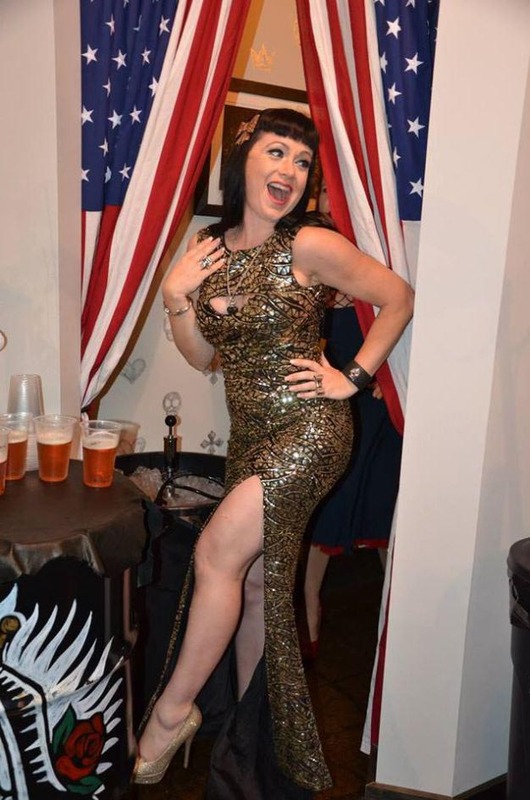 Girls strutted their stuff in the pin up contest while some of Nashville’s best rockabilly bands kept the place grooving. 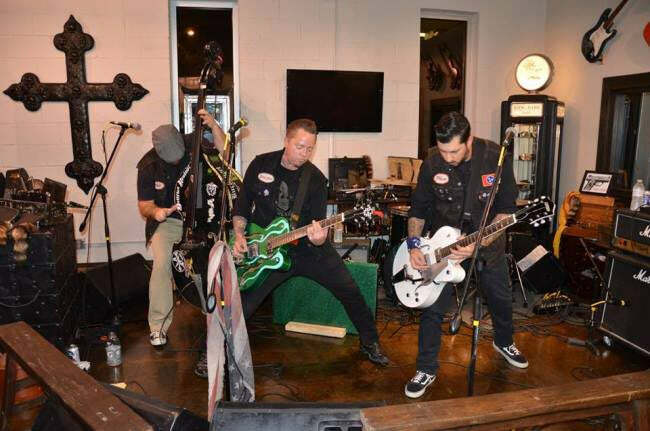 The bands were Jane Rose & The Deadend Boys, Chris Casello Trio and Hellfire Revival. If you have never heard of these groups, check them out. They put on one heck of a show! The crowd was great and we made a lot of new friends! We can’t wait to do it again! Check out some of the pictures below and more on our Facebook page! The contestants, who do you think won?